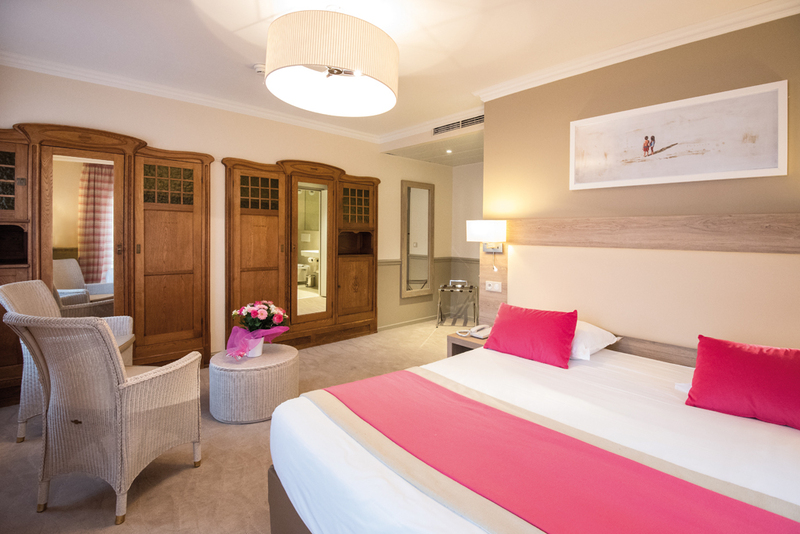 For a stay in Menton, book a Privilege room in our superb 3-star hotel in Menton. 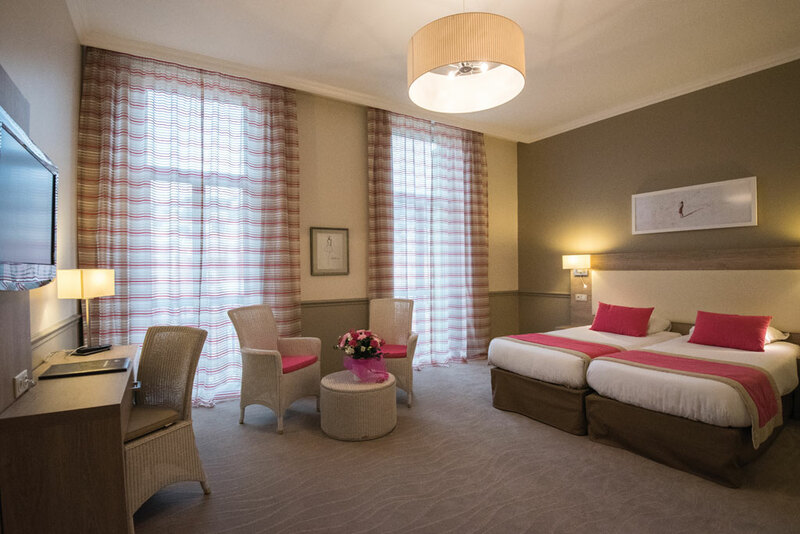 On the Promenade du Soleil, facing the sea and 5 minutes’ walk from the old town, the charming, grand Royal Westminster*** hotel offers delightful accommodation. 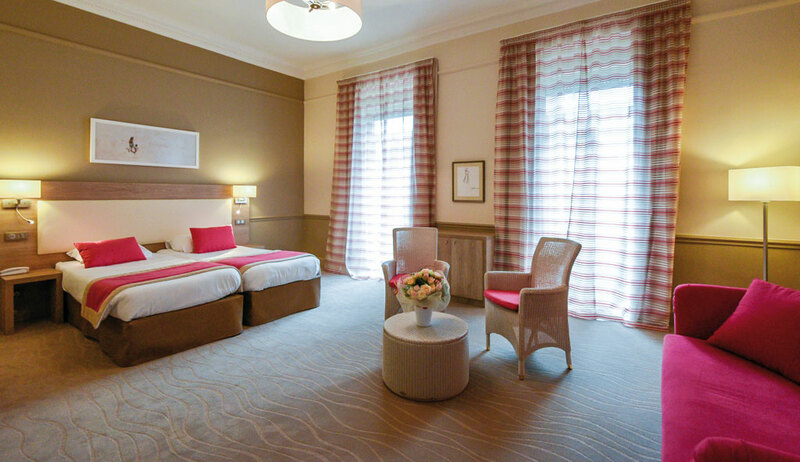 In this former Belle Époque hotel, enjoy our exceptional rooms overlooking the pedestrian streets of Menton. 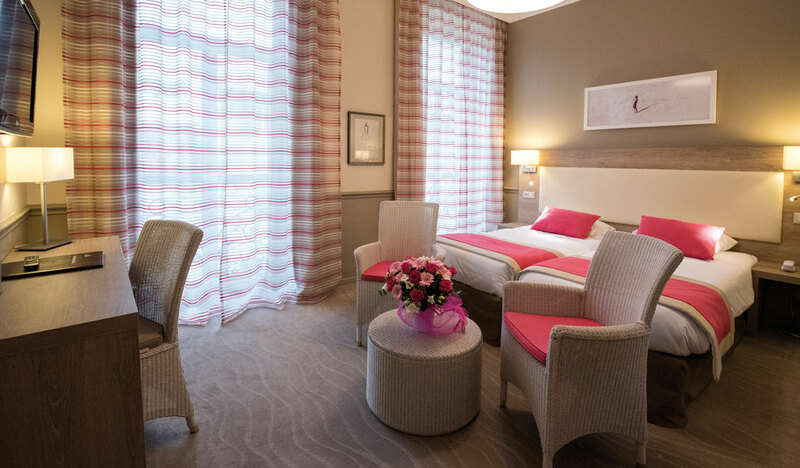 The modern and spacious Privilege rooms of this 3-star hotel in Menton have been completely renovated in light colours, are decorated in a sophisticated style and offer all the comfort you could wish for during your stay in Menton. Accessible via a lift, Privilege rooms measure 26 to 40m² and have a double bed or 2 twin beds, 90cm wide; They can accommodate up to two people (two adults and two children), are air-conditioned and have free and unlimited WiFi access, along with a seating area and a mini fridge at your disposal. As an added treat, breakfast can be served in your room, whether you want to enjoy breakfast in bed or to take advantage of your comfortable room for a little longer, in complete privacy. Very spacious: 26 to 40 m2. 1 double bed or 2 twin beds . The 3-star hotel in Menton is the ideal place to enjoy your stay in Menton and the Cote d’Azur. Don’t wait any longer: book one of our comfortable privilege rooms now. Our hotel in Menton also offers standard rooms with sea or city view and three rooms for disabled guests.